It's June!! And only 4 more days left of school! Yippee!! 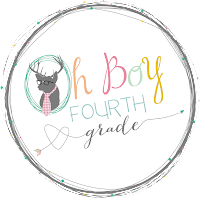 Time to link up with Farley at Oh Boy 4th Grade! As you all know, this time of year is HECTIC!! So this is going to be brief! Listening: Becca is SO excited about her class play tomorrow, It's Electrifying! She is the leader of the Volta Fan Club. It's a darling play all about electricity, one of our 4th grade science standards! You can read more here about fantastic teacher-friendly musicals by Bad Wolf Press that cover all our content standards!! Thinking: Kayla is traveling through Europe for 10 weeks this summer with her BFF. Oh, to be young again! Their first 3 weeks are with a college tour group, then they are on their own. They found ways to travel on a budget, including staying for FREE room & board in England & Poland, in exchange for speaking English to other tourists & showing them around! Reminds me of when I was in college & traveling abroad for the first time. I'm so happy she's experiencing the bigger world, although I won't quite sleep soundly until I know she's safely back in the US! Wanting: Soooo tempting to start reading my ginormous stack of books (& loaded Kindle library!!) but I better wait until the end of the week or I won't get the rest of what I need done finished!! 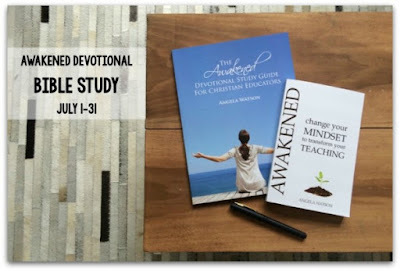 Along with tons of fiction & so many teacher books, I'm very excited about a new Devotional/Bible study for Christian educators: Awakened: Change Your Mindset to Transform Your Teaching. The group Bible study begins in July. Click on the picture below to join!! Needing: At this time of year. . . a massage is always in need!! I have one scheduled for next week with one of my teacher besties!! Spa Day!! Summer Lovin': My favorite: time to chill, catch up on reading, hang at the beach, scrapbook (that's the plan at least!! 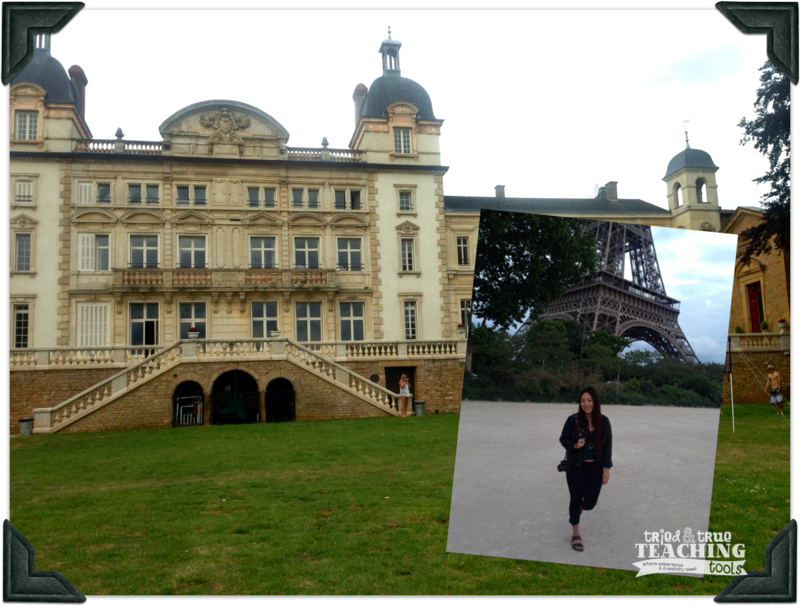 ), and few family & hubby getaways!! Definitely needed! Happy summer, everyone! Click on the button below to catch up with your favorite teacher bloggers! 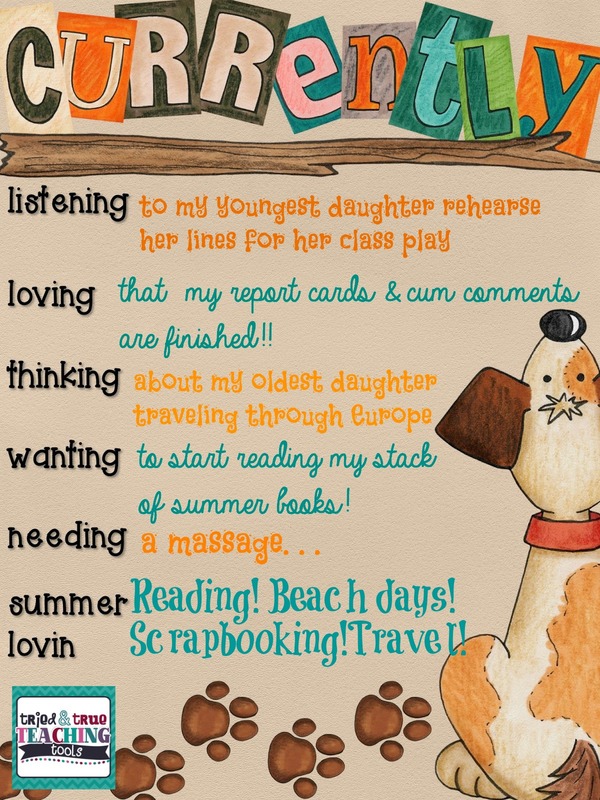 I hope your daughter has a great trip and you have a relaxing summer with your reads. She definitely appears to be having a blast on her trip! :) Thanks for stopping by, Jasmine! Happy summer! !